The geographic area served consists of the province of Saskatchewan. 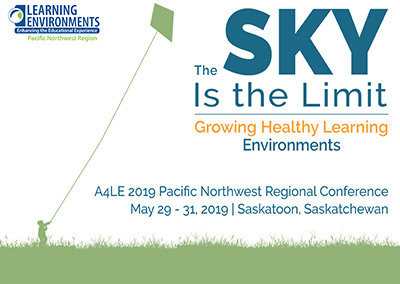 The Chapter is interested in sponsoring a Saskatchewan member of the Association in attending either a regional conference or an international conference. This Award is a competitive, merit-based scholarship program designed for graduating grade twelve students who desire financial support for their pursuit of post-secondary educational opportunities. The amount of the Scholarship will be $2,000. Click here for more information and to download the Award Application.